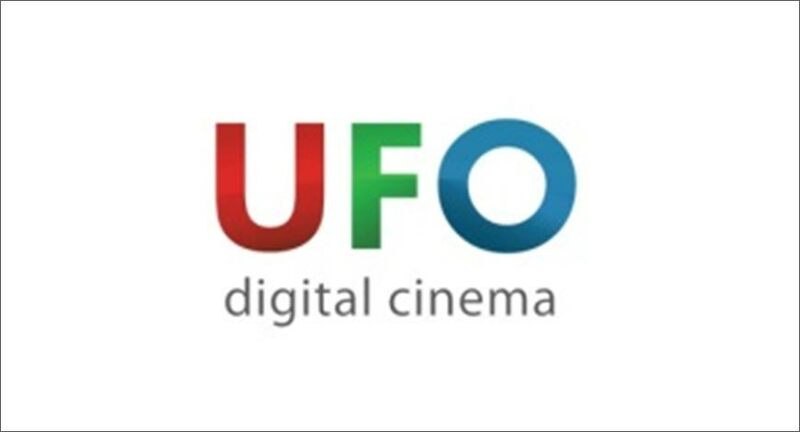 UFO Moviez India Limited, a digital cinema distribution network and in-cinema advertising platform announced its financial results for the quarter and nine months ended December 31, 2018. Consolidated revenues increased by 10.3% to Rs 1,547 (Q3FY18 – Rs 1,402) million. EBITDA increased by 10.7% to Rs 406 (Q3FY18 – Rs 367) million. PBT increased by 28.5% to Rs 230 (Q3FY18 – Rs 179) million and PAT increased by 21.9% to Rs 146 (Q3FY18 – Rs 120) million. Advertisement revenue grew 26.6% to Rs 626 (Q3FY18 – Rs 494) million. Average advertisement minutes sold per show per screen grew to 5.81 (Q3FY18 – 4.54) minutes. Consolidated revenues stood at Rs 4,229 (9MFY18 – Rs 4,349) million. EBITDA stood at Rs 1,027 (9MFY18 – Rs 1,153) million, PBT stood at Rs 515 (9MFY18 – Rs 574) million and PAT stood at Rs 330 (9MFY18 – Rs 370) million. Advertisement revenue grew by 15.3% to Rs 1,568 (9MFY18 – Rs 1,359) million. Average advertisement minutes sold per show per screen grew to 5.12 (9MFY18 – 4.36) minutes. “During the quarter, UFO Moviez delivered strong advertisement performance primarily driven by 40 per cent growth in Corporate advertisement revenue,” said Sanjay Gaikwad, Founder and Managing Director. “Caravan Talkies also continued to gain momentum led by higher realizations and increased van utilisation. Also, we continue to generate healthy cash flows as the capex intensity remains low. Going forward, we believe that we will continue to deliver healthy operating and financial performance, steady cash flows and as a result higher returns and better value to our shareholders in the long term,” added Gaikwad.